There is nothing to get. 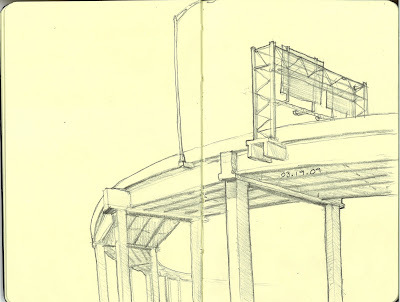 It is just an overpass. Just me practicing drawing what I see.